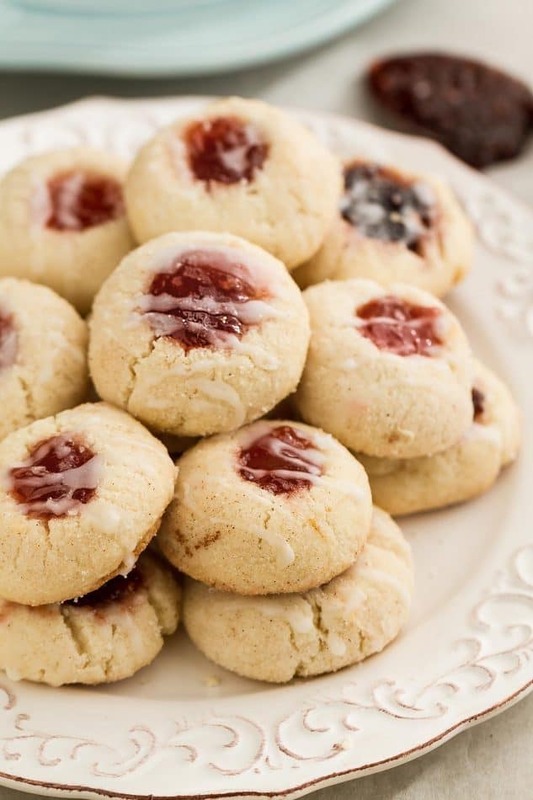 Thumbprint Cookies – A great treat idea for the holiday season! Your friends and family will love you for this! Preheat the oven to 375 F degrees. Line 2 large baking sheets with parchment paper or a silicone mat. Set aside.